 About the owl The owl is inspired by the personal experiences and imagination of young carers, as well as the Roman Baths. 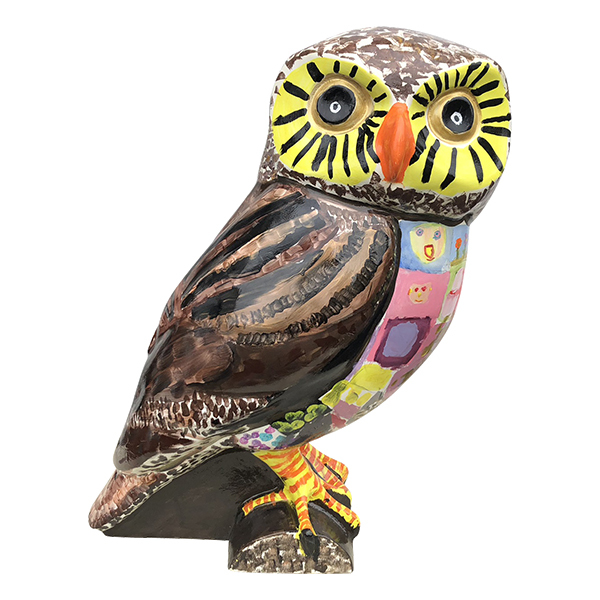 The front of the owl is based on a Roman mosaic tile effect, while the back retains it’s traditional owl features. About the sponsors SouthGate is the leading Bath shopping destination with over 58 shops, restaurants, bars and cafes. Car parking, regular opening times, late night shopping and events, plus lots of Owls! About the artist Young carers help to look after a family member at home. 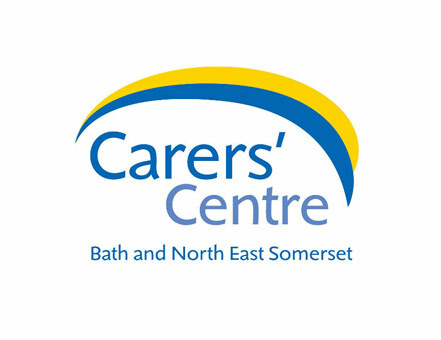 B&NES Young Carers Project helps these young carers to take a break from their caring role by providing fun activities for them to participate in. Many of these focus around art and creativity and we are very proud of their achievement in ONO the Owl! Where? SouthGate Shopping Centre, Southgate Pl, Bath BA1 1AP (by the Cosy Club and Debenhams). Ono will come out to play from 0900 to approx 2100 each day. 2 minutes walk from Bath Spa station.